Wagner in NCIS: NAVAL CRIMINAL INVESTIGATIVE SERVICE. 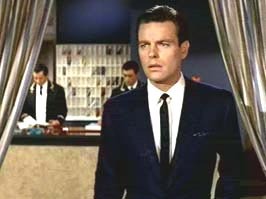 Robert Wagner was Born on February 10, 1930 in Detroit, Michigan. Robert Wagner goes by the nicknames "RJ" and "The Brylcreem Kid". Wagner was married twice to actress Natalie Wood; they appeared together in All the Fine Young Cannibals and in 1976. In 1950 Robert Wagner made his debut in The Happy Years. He is best known as Jonathan Hart on the hit TV series Hart To Hart and for playing Alexander Mundy in the 1968 television series It Takes A Thief. 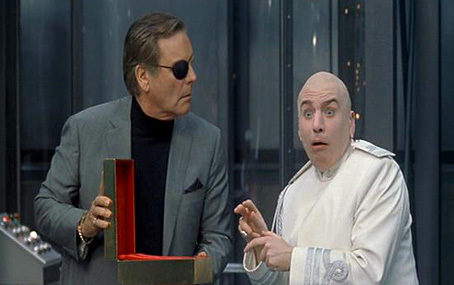 After being submerged at one point in an industrial strength foaming agent during the bathtub scene in The Pink Panther (1963), Robert Wagner went blind for four weeks. Wagner starred with Audrey Hepburn in the hit Breakfast At Tiffany's. 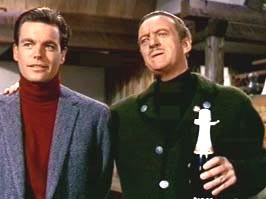 Robert Wagner in The Pink Panther (1963). 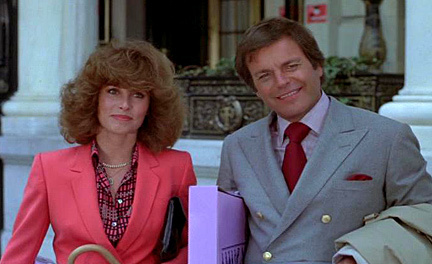 Robert Wagner in Hart To Hart (television series). 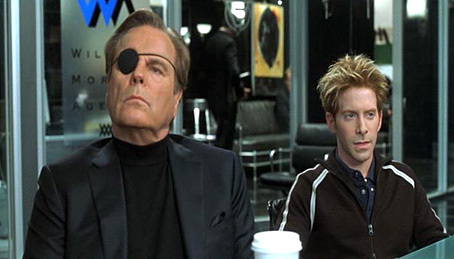 Wagner (left) in Austin Powers In Goldmember (2002).